Virtual Ability: Why Spring Cleaning? Cleaning is an important skill for independent living! According to a 2013 survey by the American Cleaning Institute, nearly three-quarters of US households do some form of spring cleaning. What rooms are the most often cleaned? Cleaning chores that are not on the typical weekly cleanup list are most often tackled during spring cleaning. Almost four out of five who do spring cleaning attack windows, blinds, and curtains. Other important areas for cleaning (by over two-thirds of cleaners) include clothes, closets and drawers, ceiling fans and carpets. Almost half of all cleaners scrub out their trash cans. You might want to compare your spring cleaning list or its priority ranking of chores to this list. 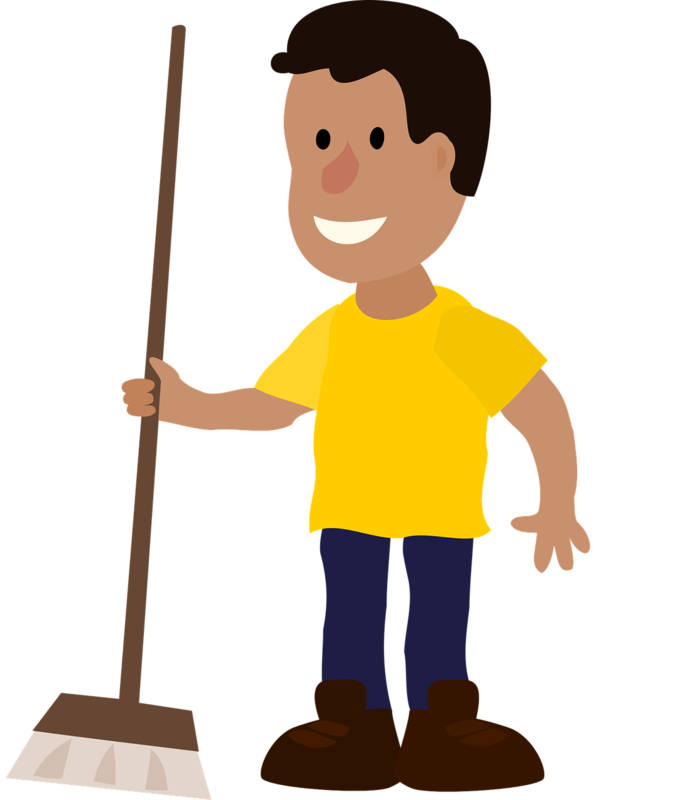 You might be wondering, why is spring the traditional season for a thorough house cleaning? Actually the idea of spring cleaning has deep historical roots. There are also practical and possibly physiological reasons for doing a careful cleanup of our living quarters at this time or year. Many cultures and religions mark the beginning of a new year in the springtime. There is the Chinese New Year, the Iranian (Persian) Nowruz, and the Jewish Passover. Even as recently as a century ago, when our homes were heated in the wintertime by burning wood or coal, and lighted with lamps that burned kerosene or whale oil, the soot and grime from these winter technologies built up on walls, windows, and furnishings. Springtime was a good time to clean these off. Warmer weather also meant that windows could be opened to air out the rooms. Physiologically, the fewer hours of daylight during winter triggers the release of melatonin in our brains. This hormone makes us feel less energetic and more sleepy. We don’t have as much energy for heavy cleaning activities in darker winter months. But with the return of early daybreak and later sunset in springtime, our melatonin production drops, we have more energy, and therefore we are more likely to feel like cleaning. It may also be true that the increased light levels make visible dirt we did not notice during darker months. Not really into spring cleaning? The 2018 survey by the American Cleaning Institute found that over a third of those who deep clean their homes do it in a season other than spring. And 6% never deep clean at all. 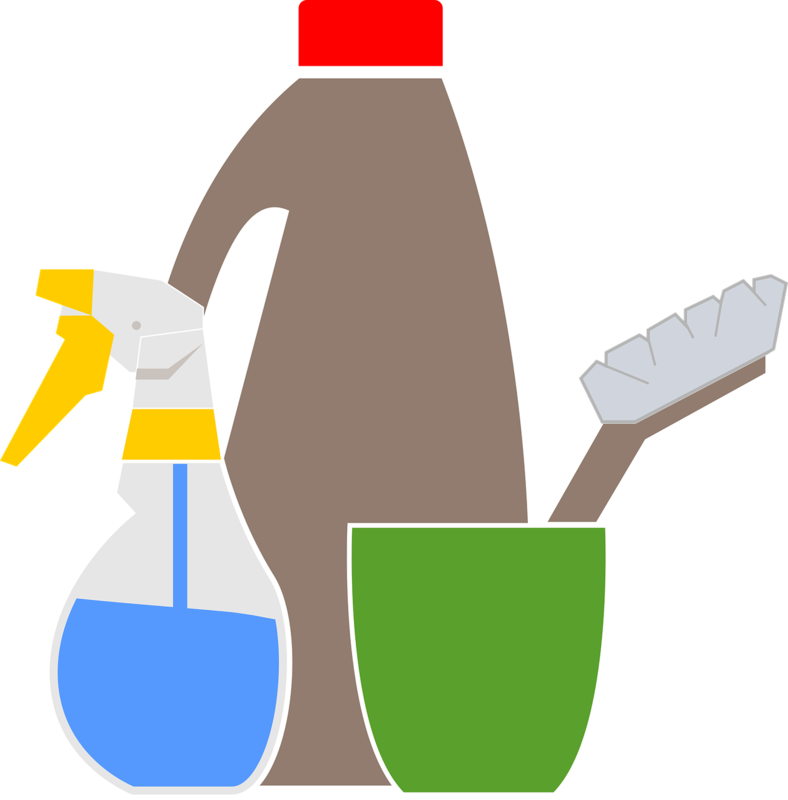 During the next few weeks, Virtual Ability’s blog will feature tips and articles about spring cleaning, to assist the majority of us, who do still believe that spring is the best time to spruce up your living quarters.